She’s spun hoops and twirled clubs at the World Champs and the Olympics (yes, plural). 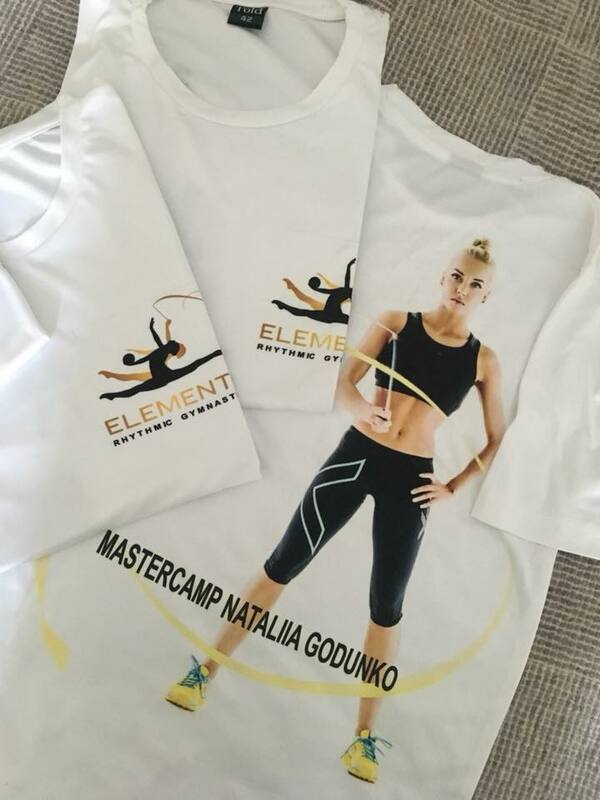 Now Nataliia Godunko is coming to Wellington to run a master class for NZ’s rhythmic gymnasts. See our Facebook event page for more info and updates. Order a limited edition breathable T-shirt, $25 each (kids TBC). Email us the number & size(s) required. 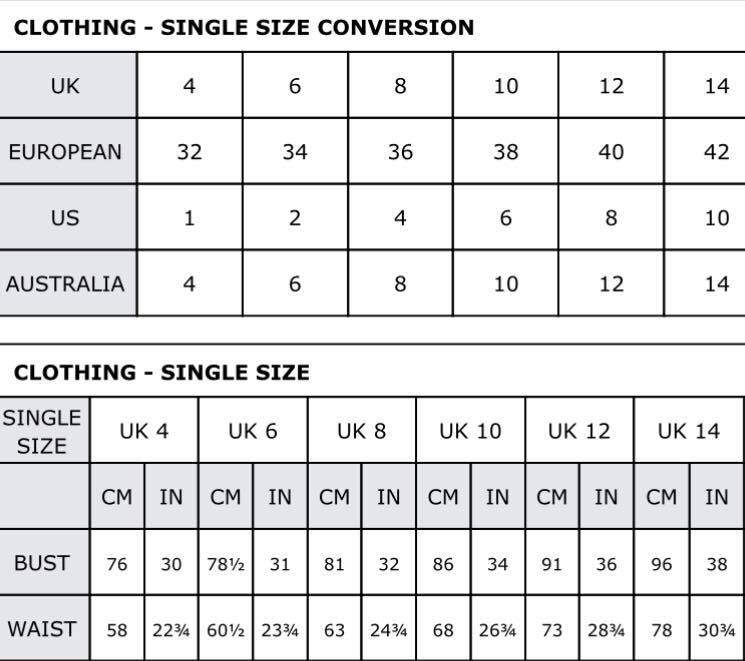 EU sizes 28 (kids’ S) to 42 (women’s 14) — see photos for a sizing conversion chart.